Trust the experts at Bridgeport Carpets with your next flooring installation. After hours and searching through fabric swatches, paint chips, and flooring samples and you finally choose the floor you want… do you think we would send just ANYONE for our installation services? Our installation professionals are state certified according to regulations, and are licensed and trained to work with all flooring products and properly install them according to the highest standards. 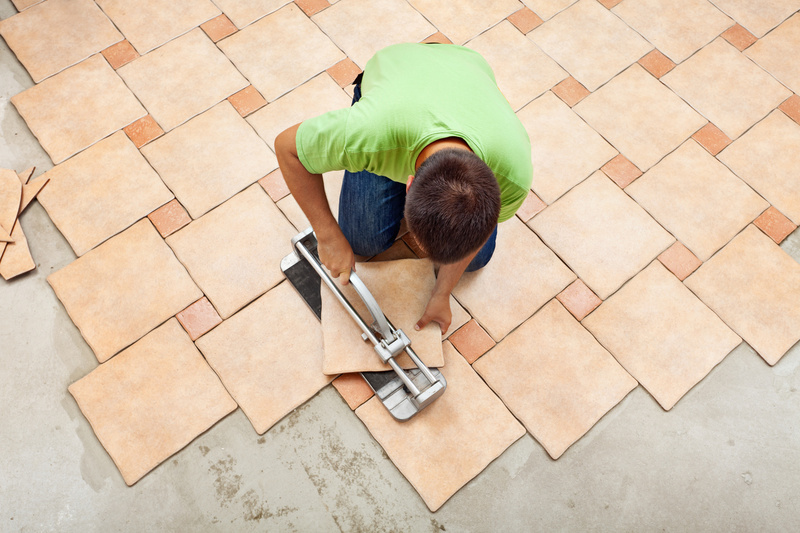 Our installation team at Bridgeport Carpets is familiar with installation of all flooring products. We keep you “in the know” about new flooring products, installation requirements as well as care and maintenance. When you pay for installation services, you expect quality. Our installation expert will arrive on the job site, on time and will conduct themselves in a professional manner. You can expect that our installation team will exceed your expectations! We’ll even take the trash out for you! We leave your home looking even better than before by cleaning up any debris left over from the installation. At Bridgeport Carpets, our two showroom locations, in Alpharetta and Johns Creek, serve the Alpharetta, Atlanta, Kennesaw, Cummings and Norcross communities. You’ll find the best products and the superior customer service. When it comes to installation we will leave a lasting impression. Stop in or call us today to set up your next installation project. What do I need to know about installation day? Do I need to have the room cleared? Does the installer move furniture? If stairs are being installed, is there an extra charge for spindles? What are my options for carpet on stairs installation? How will we handle doorways and transitions into other rooms?